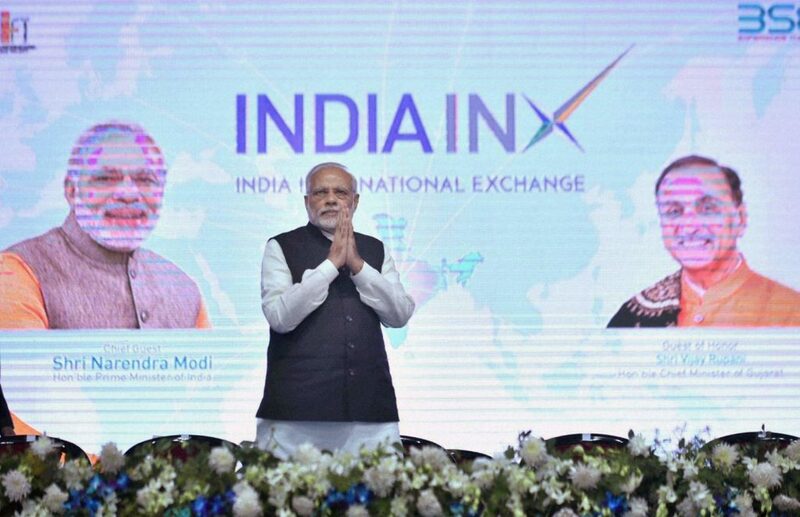 PM Modi Inaugurates the India International Exchange (INX) at GIFT city. For an auspicious day for the India’s financial sector, Prime minister Narendra Modi inaugurated the India International Exchange (INX) located at the International Financial Services Centre (IFSC), Gujrat International Finance tech –city (GIFT City), Gandhinagar on Monday, Jan 9, 2017. The INX is a owned subsidiary of Bombay Stock Exchange (BSE) Ltd and is expected to start trading from 15th January 2017. The new exchange will greatly improve the service and quality of transactions across the world. 1) INX at will be open for trading for 22 hours every day. The trading will open daily at 4 am (when exchanges in Japan opens), and close at 2 am (when exchanges in the US closes). 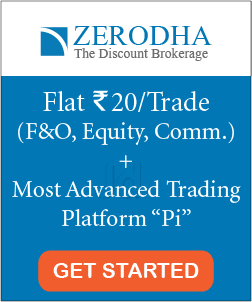 2) World’s fastest international exchange: India INX will be the fastest international exchange in the world with a median trade speed of four microseconds, in terms of order response time,. This is way better than the second ranked Singapore International exchange (60 microseconds) and domestic BSE’s exchange at Mumbai (6 microseconds). 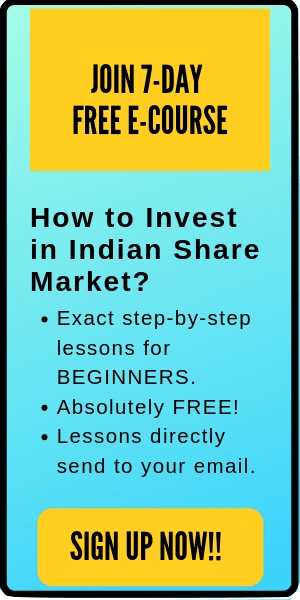 3) The India INX can trade securities and products other than Indian rupees. The securities and products that could be traded on the India INX are: equity shares of companies incorporated outside India, debt securities, depository receipts, index based derivatives, currency and interest rate derivatives, commodity derivatives and similar other securities. 4) A highly robust risk management system is in place to prevent money laundering and market manipulation. 5) A huge investment of Rs 500 Crore will be invested by the Bombay stock exchange in the upcoming three years. Further, INX will begin operations with 100 employees, most of whom have relocated from Mumbai, apart from local and foreign personnel.